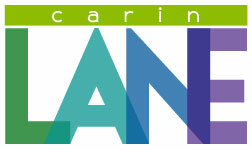 I am beyond thrilled to offer online marketing services for small and medium sized businesses. As the world is relying more and more on mobile devices for their personal and business needs, it’s critical that even the smallest, local business must have a significant web presence. At Think Up we can help your business realize the potential of the Internet and compete and the highest level! Please contact me at (916)899-7310 for a consultation to see how I can help your business grow through web marketing! 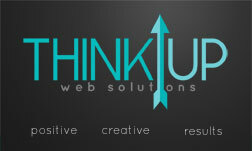 At Think Up Web Solutions, we do just that….THINK UP. We think positively, creatively, and with results that wil help your business soar up, up, UP!